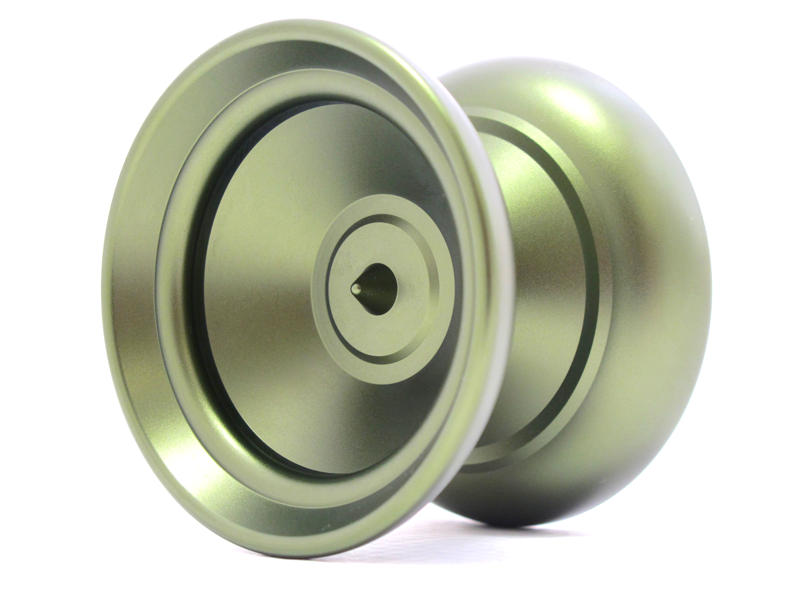 The Werrd Sentinel is the signature yoyo Mark “Sentinel” Allen. 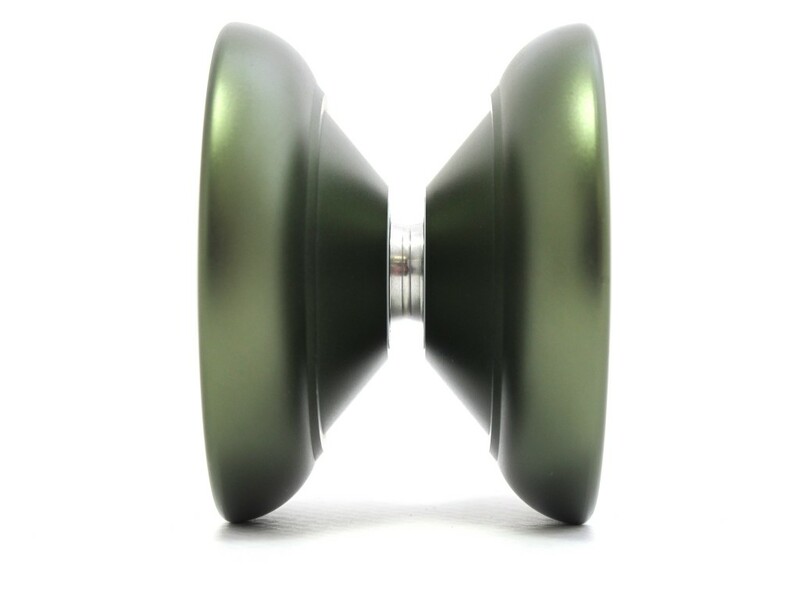 Sentinel is the largest yoyo we have produced, and it packs a huge punch. 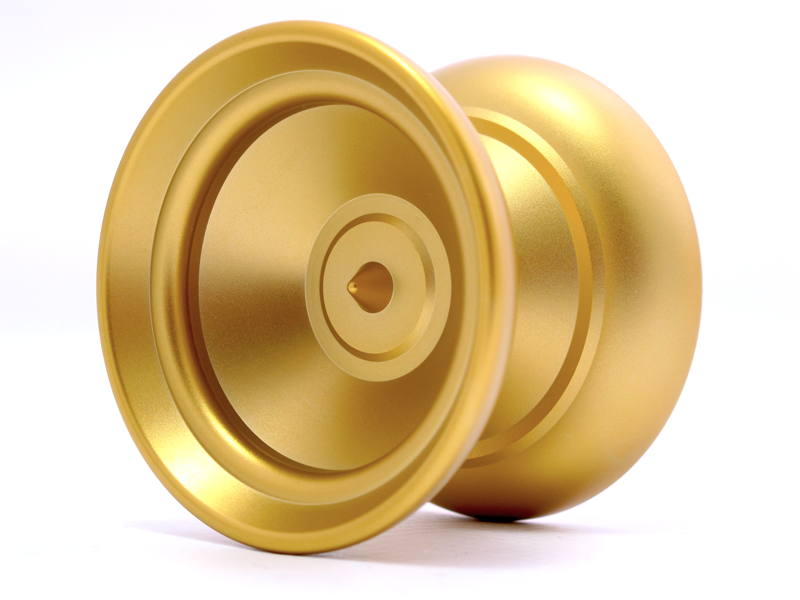 The yoyo was designed to fill the hands of Mark, and make string rejections much easier. The yoyo sports a shape unlike anything else we have ever made, the rims are rounded and we made sure that there were no pronounced steps. 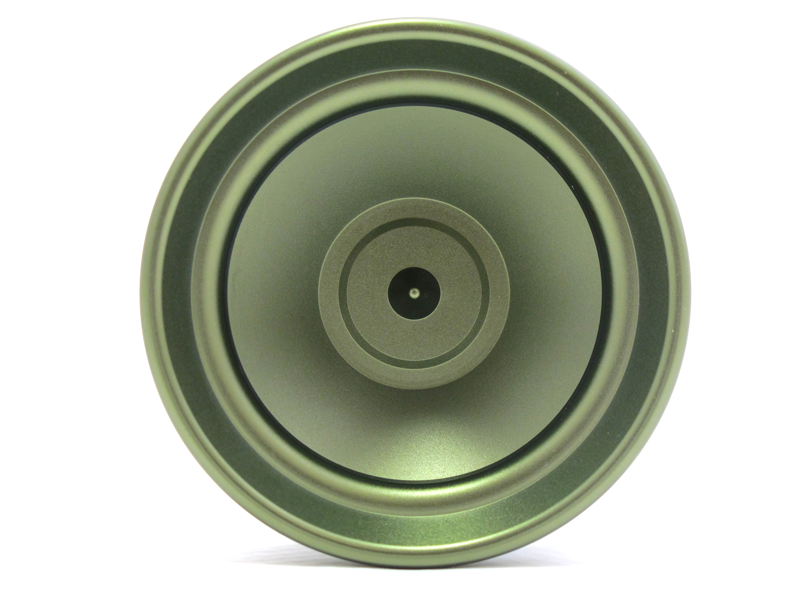 While the yoyo is big, it is one of the most comfortable yoyos we’ve ever played. 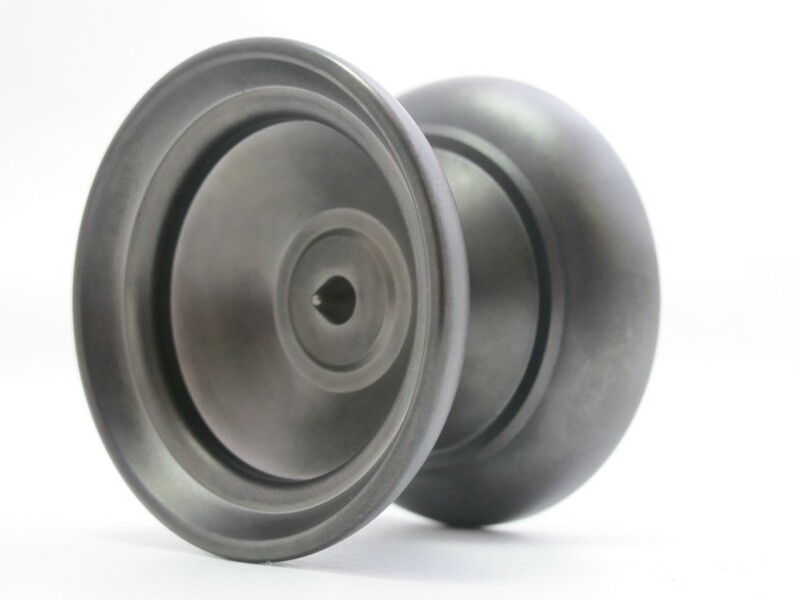 The rounded rims create an extremely comfortable catch zone, and the yoyo fits perfectly in the palm of your hand. 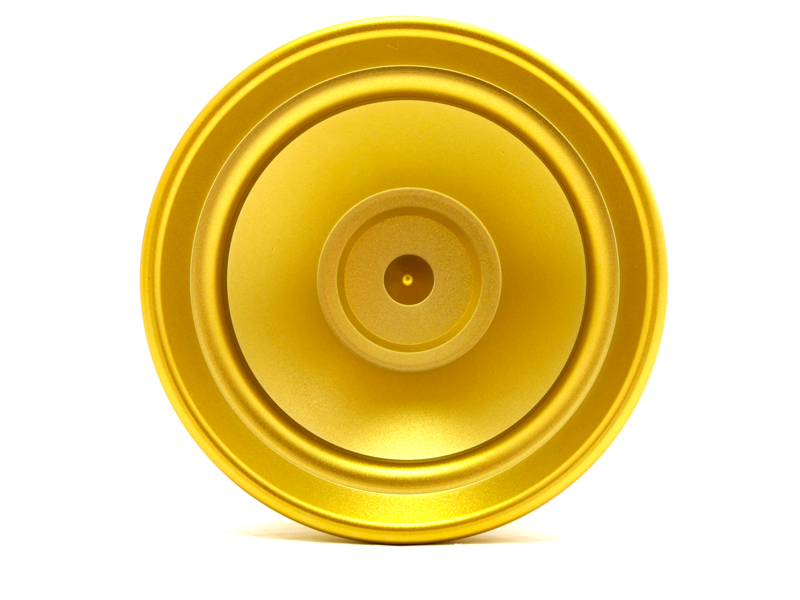 This yoyo is a prime example of modern yoyo technology, and it is a must have for everyone.